Join David & Ian in Hamburg, then travel to Helgoland on this 6-night photography trip to Germany. Travel to the harsh wind-swept environment of the Düne beaches, capturing images of the grey seals & their pups. Group size: 4 - 7 participants - places available..
Join NaturesLens to capture images of the grey seals colony at Düne Island, in Germany, during the Helgoland’s Grey Seals photography holiday. This photography holiday is of 5 night/6 day duration on a Half Board, Non-Shared basis & costs £1499 per participant. 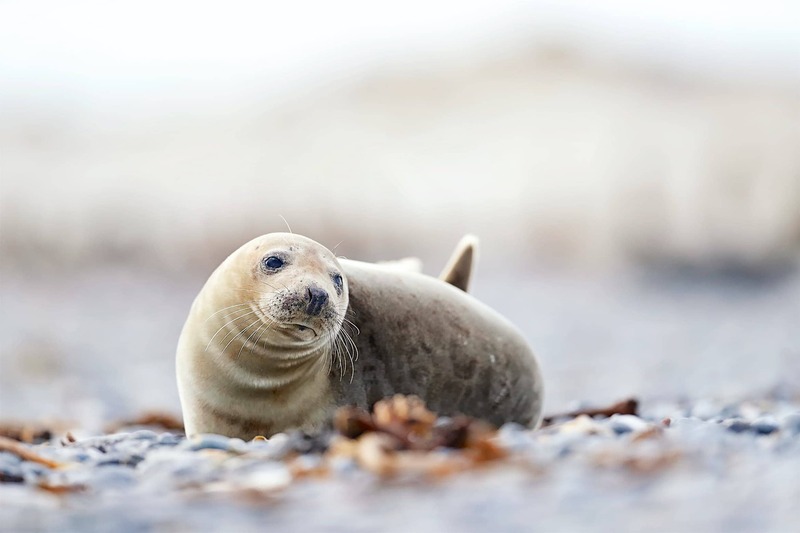 NaturesLens invites wildlife photographers on a 5 night long adventure to the harsh coastline of Düne & Helgoland, a pair of small islands in the North Sea, capturing images of the impressive seal population within this bleak weather-beaten landscape. , this photography holiday requires a deposit of, £200 to secure a place. & takes place in Helgoland in Germany, between the dates of 16th - 21st November 2019. It is ideal for photographing grey seal & more. This photography holiday is led by David Miles & Ian Roberts for NaturesLens. The photography holiday is offered on a Half Board, Non-Shared basis. Group size for this photography holiday is a minimum of 4 participants & a maximum of 7, plus David & Ian. We consider this to be an event of Easy level of exertion, if you have any questions about your suitability for this event, please contact us prior to making a booking enquiry. The photography holiday starts & ends at Hamburg Airport. Transfers between Hamburg Airport & Helgoland are included in the cost of this photography holiday, this photography holiday requires a deposit of £200 to secure a place. Deposit required to secure a place: £200 payable upon making a booking. Bookings close: September 14th, 2019. 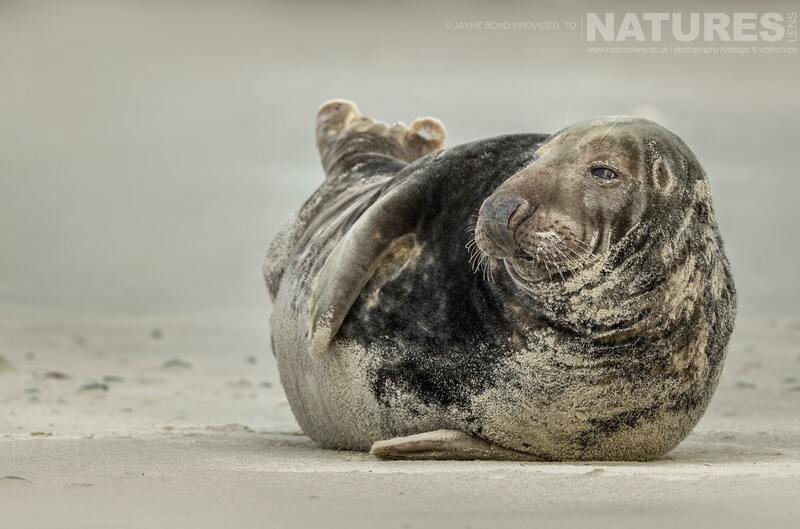 Join Ian & Alan in Norfolk during November 2019 for 5 nights; take the opportunity to capture images of the grey seals & their pups; the NaturesLens Grey Seals of Norfolk photography holiday is offered on half-board, non-shared room basis, & costs £999 per participant.